Here at Surfside Chem-Dry we love our pets. They brighten up our day and they’re always there to support us, through thick and thin. However, they can make it a real challenge to keep your home clean, healthy and smelling fresh. This is especially troublesome when they are at a early age. 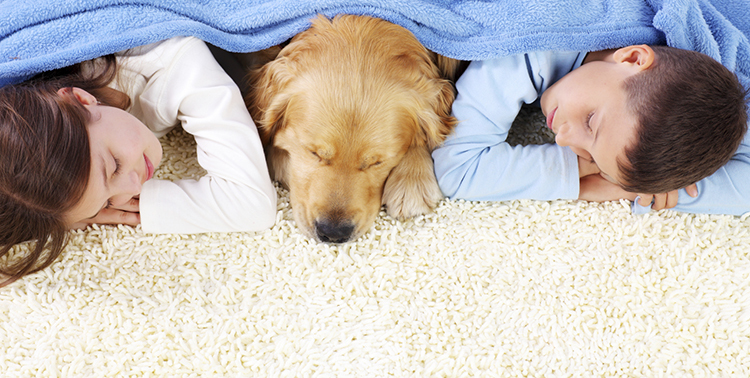 We have equipment and products to extract the urine out of the carpet and eliminate the odor. Not only is it difficult to deal with a pet accident once one has occurred, but it’s also tough to know where past accidents may have taken place, accidents you may not have even known about. Chem-Dry can identify pet accidents in your home and eliminate pet urine odors from your carpets and rugs by applying our revolutionary cleaning product P.U.R.T.® (Pet Urine Removal Treatment). P.U.R.T. contacts the source of the odor and then immediately begins a chemical reaction that destroys the urine odor. It’s shown excellent results on even the most severe urine damage. If not treated properly, the odor from pet accidents can travel through the entire home and impact your health and your happiness. The smell emitted from an accident area also often leads to repeat incidents in the same area until it is properly eliminated. To help rid your home of the smells caused by pet urine, Chem-Dry applies P.U.R.T. – specially designed to contain and eliminate pet urine odors. While most cleanings only masks the odor, P.U.R.T. 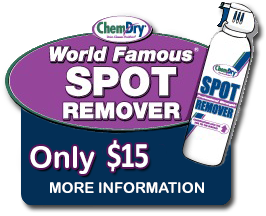 goes to the molecular level and destroys the urine crystals to eliminate the odor. I guess you can say Surfside Chem-Dry gets into the science of eliminating pet urine odor. Call now to schedule for your free evaluation.